If you’re a brand identity designer then you can probably brand any business, whether it be a funeral home, a dentist or even a dump yard. It’s not all about company branding though. 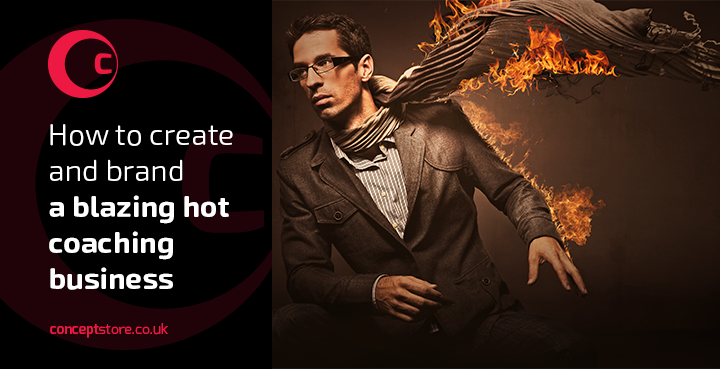 You could also create personal brands for individuals so that they look like superstars in their own right. Why is it that graphic designers struggle to design a brand for themselves? Is it the universal palette that opens too many options? Or the typical artists strive for perfection where nothing but absolute perfection is acceptable? The whole scenario resembles that of Superman and his alter ego Clark Kent. Graphic Designers and Logo Designers are treated like the Clark Kent’s of Metropolis. We’re unseen and unheard of as designers but in reality, we’re like Superman (or Superwomen) because we’re the ones who take action and bring brands to life with our unique skillset. And like Superman we can help everyone except ourselves. Because a brand designer who tries to self-brand is like Superman holding Kryptonite. When it comes to self-branding, the kryptonite takes over. We cripple ourselves with too many ideas and we get confused. We don’t know which direction to go in because we love design in all forms. The tried and tested processes that we use to create brands for clients goes right out of the window and we’re literally discarding all rules. In the end we don’t know which way our brand should be designed and how to move forward. The whole process makes us weak and feeling fatigued. But the truth is that your still super! You’re a designer and you can smash that kryptonite to pieces with a little help from a friend. 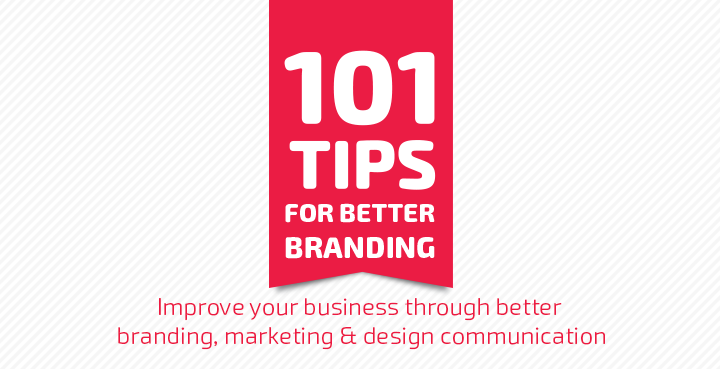 If you’re a designer stuck on creating your own brand then check some top tips below. 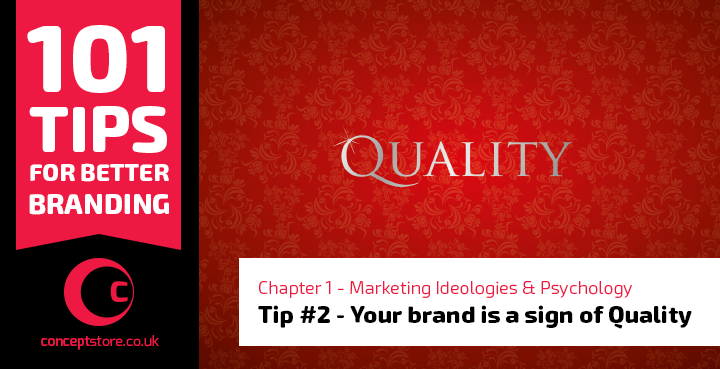 As you probably know, branding is more so about strategy, character and honesty above everything else. So, before you start designing your brand, you need to figure out what that brand is? Are you creating a personal brand or a company brand? Are you any different from any other designer out there? If so, how? 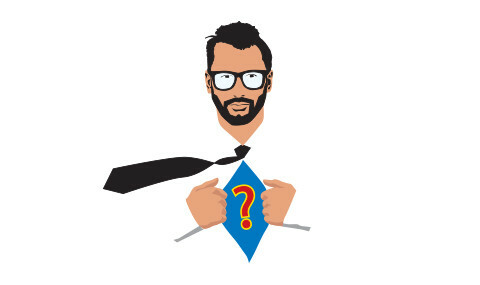 Are you more like Clark Kent whose use to working in a geeky corporate office environment? Or more like Superman in blue spandex and red pants who flies around everywhere? Positioning ourselves as designers can create a big problem when we self -brand, especially for one-man bands/freelancers. We may be small businesses or individuals but we want to take on bigger projects as designers. But sometimes, looking like a big company can really put off a lot of people from hiring you. On the flipside, looking too small means that bigger projects can pass you by. To solve this either make a solid decision or make a double one if necessary and create two separate brand designs if you’re unsure. One for you personally as a designer and one as a company. Even if you don’t use both it will prove to be a good exercise in design exploration as to how your brand can be positioned in the marketplace. The real key here though is to create answers and stop swaying between scenarios. Stop the confusion in your mind and embrace possibilities. In doing so you’ll have chipped away a piece of kryptonite. 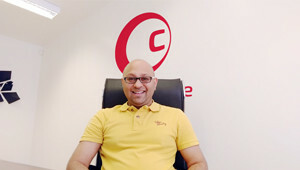 Creating a business name is an important process and decision for any business. By no means is it the be all and end all to business success but as you’re in the creative industry, it’s an opportunity for you to be creative in another way, so indulge in it. If you answered question one then you’ll know whether you’re creating a personal or company brand (or both) but in in either case you don’t need to use a fancy creative name. It might seem uninventive or boring but in today’s day and age but personal brands are taking a bigger and better role for businesses than before with the likes of social media. Using your own name is pretty personal and original to a degree but more importantly it creates personification and an instant relationship which are 2 great selling points for self-branding. Using your own name is not a must but don’t throw the option out. But before you start designing your brand identity, come up with a name and set it stone. When it comes to self-branding, design wise, as a brand designer, the world is yours. You really, truly have a blank canvas but you’ll know from experience that it could also be your downfall. 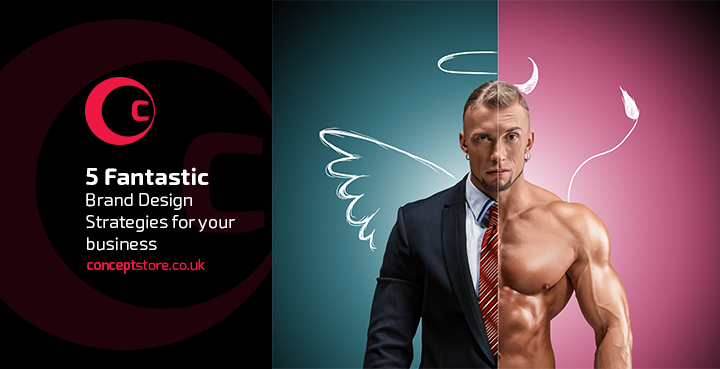 You have super abilities to create an amazing brand identity design and you could do just that. You can create a logo that looks amazing. But as a designer you probably use your gut instinct a lot. And even an amazing piece of design can create doubtful notions. This notion comes into play when you’ve let creativity overtake purpose because you possibly wanted to outdo yourself and let style overpower communication. Filling out a creative brief is a compulsory task for clients. It helps us to generate ideas and regulate projects but we make it an optional task when branding ourselves. Take your own brief (or download my design brief) and fill it out. Be strict, define a problem and define who you are as a service provider. Creating a brief is a good way of not flying off the handle design wise, but at the same time as a designer you’re probably full of character and creativity and this may be the one design where you get show that off, so, what should you do? Well, Superman’s nemesis, Lex Luther, always had a brief. He’d create a masterplan of how he could conquer the world and maybe even kill Superman. And they almost, always nearly worked. Lex Luther’s ideas would always go to plan except for at the very end where everything got screwed up! And the truth is that the same can happen to you and your creative brief. But that doesn’t mean that the brief doesn’t work. The brief will get you started and will work for so long. In the end it’ll be up to you to finalise your brand design and sway from the brief if needs be. 5. Creative Freedom Vs Creative Brief? As a brand designer, as an individual and as a brand, should your flair, personality and creativity be traded off to become a boring design project? Whether you’re creating a personal brand or company one, you’re still a creative and if you’re looking to be a little daring or different with your brand design then go for it because it is a brand identity which means it reflects your business in one way or another. You are a visual person after all, so get visual. Whether you’re Clark Kent, Superman, Lex Luther or holding kryptonite, here’s how you can save the day! The biggest problem when it comes to branding ourselves is indecision. Typically, we fire questions at clients and expect a solid answer in return. Asking yourself questions and finding answers is all that much more difficult? The problem here is that every bit of inspiration we’ve ever gathered fills our head with options for our own personal branding and what we essentially forget is the sheer definition of “creativity” which is to “create meaningful new ideas”. To solve, remember all of those ideas you’ve gathered and then throw them all out to create a personal brand design that suits you. (Even Blue spandex and red pants can work within context (if your daring enough)).